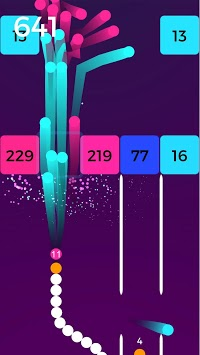 Guide your snake with a finger swipe and shoot hundreds of balls to break the bricks. 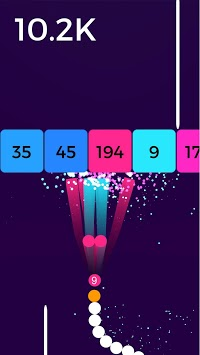 Collect additional balls to enhance your shooting prowess. Get as big and as far as possible! 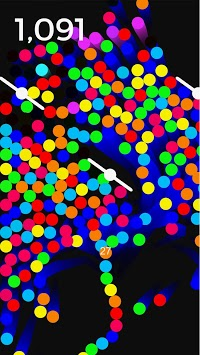 It is simply delightful to snake your way through this ball frenzy!